It’s a familiar story but presented in a warm and lovely fashion. If you’re put off by the trailer, I feel ya. It doesn’t do it justice, I assure you. I don’t care what anyone says, some of the greatest films in the history of film-making are so-called “kids movies.” Take your pick of Pixar’s best. Take your pick of DreamWorks’ best. Take your pick of Disney’s best. I’d put those alongside any classic film or modern classic. That it’s primary target is children in no way diminishes its value. I feel this is a necessary primer because people scoff at kids movies, as if they have nothing to offer. 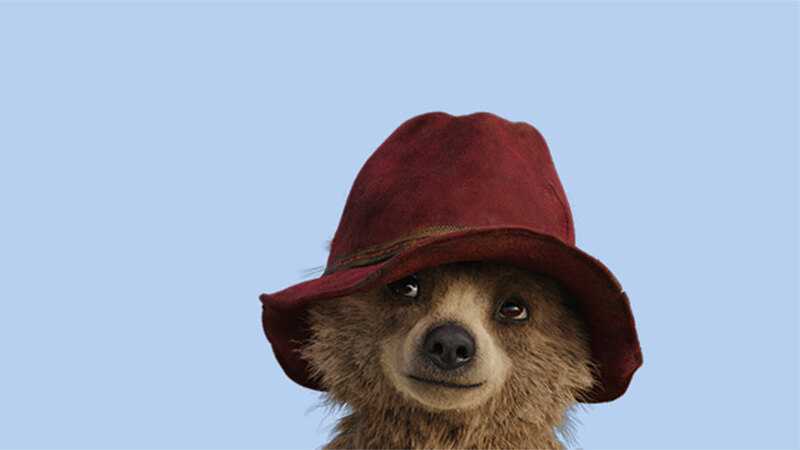 Those aforementioned animation studios (even though this is CGI and live-action) say otherwise, as does this film, Paddington. The movie offers a gently satirical portrait of a particular English upper-middle-class sensibility: liberal, but sometimes effortfully so; emotionally restrained, but not lacking in feeling, for all that restraint. She talks about how the film has such an English sensibility to it and it absolutely does. 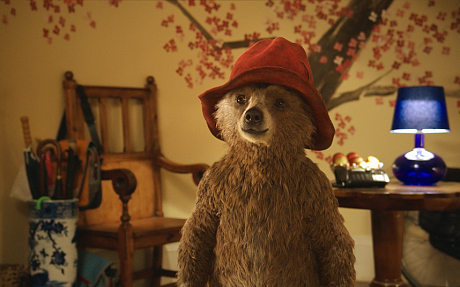 It’s what makes it so damn charming and “irresistibly cuddly.” It was also funny and at some parts, sad and moving. It’s a familiar story but presented in a warm and lovely fashion. I’d highly recommend it. It would be great for your kids, too.